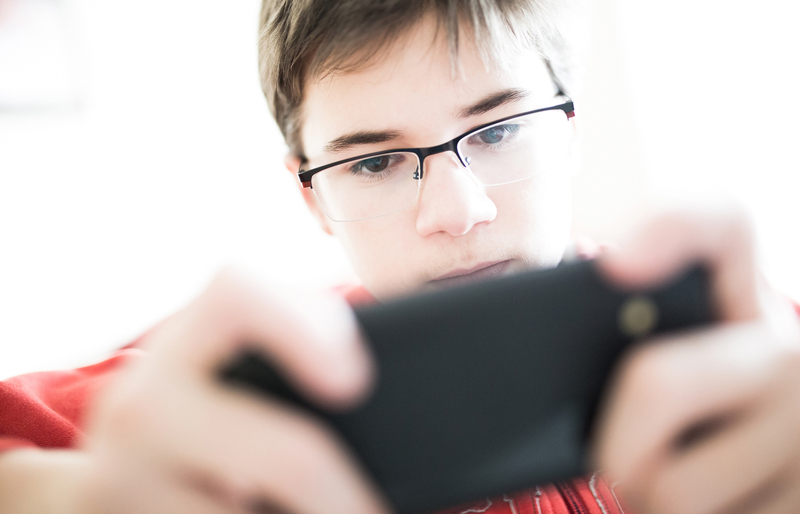 An FIU psychologist is ready to help parents regain control of their children’s smartphones, tablets, video games and other devices. As part of the FIU’s Center for Children and Families free parenting workshop series, psychologist Justin Parent will provide evidence-based strategies on managing children’s media devices. The two-hour seminar starts at noon, Wednesday, March 21, at Modesto A. Maidique Campus. The fast evolution of digital devices has dramatically changed how children and families use technology. While many parents view current technology as important to their child’s academic success, many also worry about the negative impact of digital media on their child’s development. This workshop will help parents of children ages 3 to 12 to effectively set parental controls and manage the use of smartphones, tablets, video games and other technological devices. The discussion will include media management tips and resources. During the workshop, parents will be able to walk through the steps of setting parental controls on different devices. Parents will also learn about the center’s new Healthy Social Media Practices Group which educates teens on the positive and negative effects of social media use. This new program teaches teens how to recognize whether certain social media content is beneficial or harmful. Even when parents want to place limits on their child’s use of digital technology, they struggle to do so — 98 percent of households with kids under 8 have a mobile device and 42 percent of children 8 and younger now have their own tablet devices. Parent is the director of the Child & Family Well-being Clinic and Laboratory at FIU’s Center for Children and Families. He has developed new research on the impact of excessive screen time on child and family well-being. His workshop is free and open to the public. Visit ccf.fiu.edu or call 305-348-0477 for information about the Parenting Workshop Series or the new Healthy Social Media Practices group.